iOS 12 users have noticed snappier performance, smoother animations, and better response times over iOS 11 – even apps launch much more quickly, even when the device is under heavy load! In addition to the performance improvements, iOS 12 also adds a slew of new features like customizable Memoji, significant upgrades to Siri, and new digital health tools. 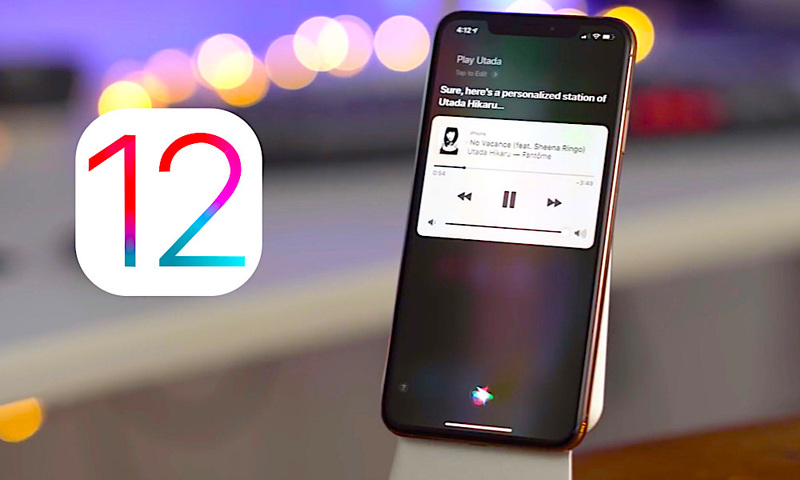 Since iOS 12’s initial release there have been plenty of incremental updates along the way to fix bugs and issues with the relatively smooth and stable operating system. And now, we’re quickly approaching the final release of iOS 12.2, the newest official update slated to be released in the near future. The sixth beta version of the software update was released this week and the timing of Apple’s March 25 event suggests that the public version of the update is due very soon. While it’s still only a point release, iOS 12.2 is pretty packed with notable and interesting features. It also has a slew of smaller design tweaks and changes. With all of that in mind, continue reading to learn about 16 new features and changes coming in iOS 12.2.